ATU ASSISTIVE TECHNOLOGY UNLIMITED IS HERE FOR YOU ! We invite you to learn about our products and services. 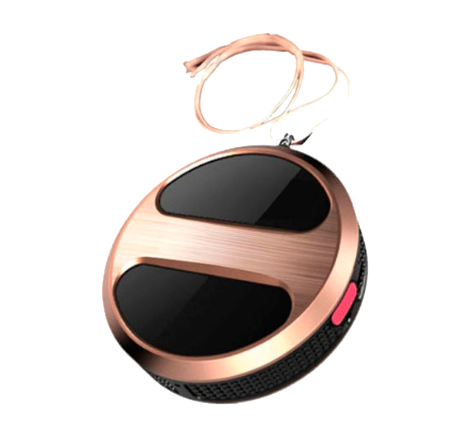 We specialize in assistive devices and products. We help qualifying individuals with S.T.A.P. (Specialized Telecommunications Assistance Program). 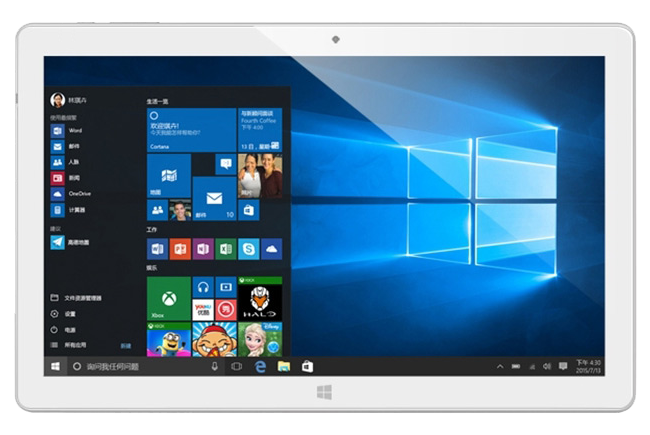 We can help you get the devices you need. ATU provides sensitivity training, workshops, American Sign Language classes, a weekly broadcast, and other support programs and services. 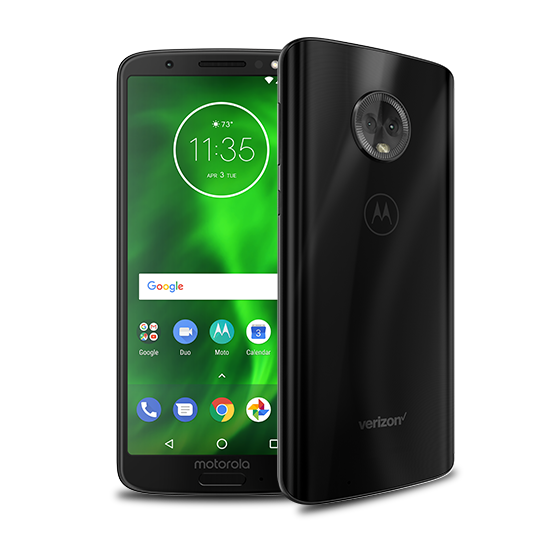 Shop our online store for an incredible array of high-quality devices to improve your quality of life and aid in your independence. We provide on-site hearing services, devices, and training to people in the Houston, TX area. Contact us today for a free no-obligation appointment. S.T.A.P. (Specialized Telecommunication Assistive Program) helps Texas residents who have a disability that interferes with their access to telephone networks purchase basic specialized assistive equipment or services. Our mission is to provide high quality, low cost equipment, programs, products and services that will enhance the lives of people with hearing loss and communication challenges. 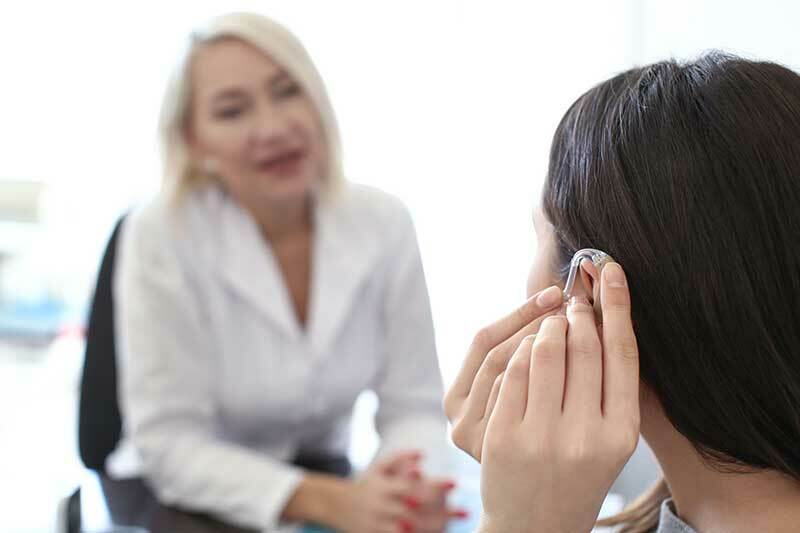 Assistive Technology Unlimited (ATU) provides free hearing screening/testing, quality & low cost hearing aids /repair and amplifiers, low cost cellular services, training/workshops to the community, and resources. Assistive Technology Unlimited is a Houston-based company established to promote effective communication with adults and children with disabilities. Many of these services are provided through STAP (Specialized Telecommunications Assistance Program). STAP is a State funded Program which provides telecommunications equipment to individuals who have difficulty accessing the telephone. Our featured products are available online or through our office. Our online calendar lists upcoming programs, classes, and other events. 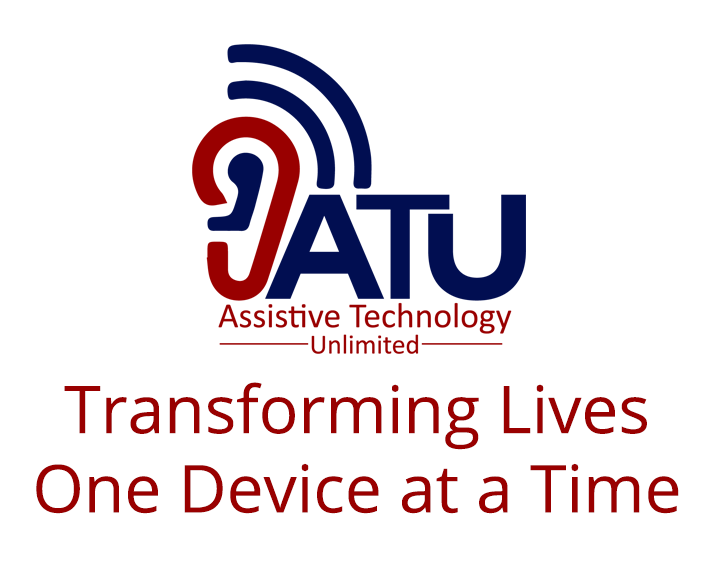 ATU is here to meet all of your assistive technology needs. Please call or email us to schedule an appointment.